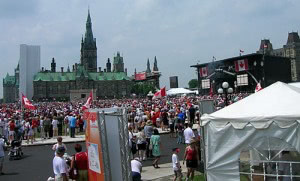 Living in the Nation’s capital for the past 6+ years, Canada Day has become my most favourite day of the year. It starts pretty early in the morning, and lasts well into the early hours of the next day, sometimes with a nap in the afternoon to keep me going. The city buzzes with energy and excitement and SO MANY PEOPLE! The fireworks at the end of the evening are spectacular. I have warned/reminded my friends that I am very selfish on Canada Day, and I’m also easily side-tracked. So, if something catches my eye, I’ll be gone, even if that wasn’t the “plan”. I figure everyone is entitled to one selfish day to do exactly what they want, when they want. This is my day. I’ll probably start the day with the Canada Day Parade down Elgin, then I’ll scoot over to Metcalfe to avoid the crowds and head up to the Hill for 11:30 or so. 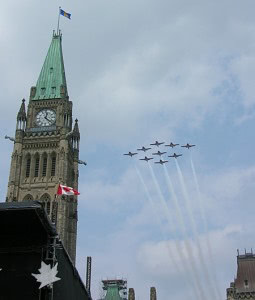 I’ll stay on the Hill for the noon show, or at least to see the Snowbirds, the SkyHawks, Blue Rodeo and Paul Brandt. 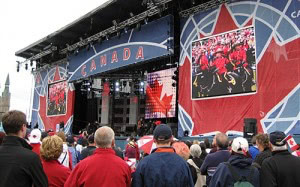 Eventually, I’ll make my way over to friends’ for a BBQ, then I may “break tradition” and head back to the Hill for the evening show, since I’m a Blue Rodeo and Paul Brandt fan. Hard to say for sure, as the fireworks from the Hill aren’t nearly as good as from other locations in the city. Below are some free Canadian-themed patterns, a video I shot of the snowbirds, some Canada Day pictures from past years and some Canadian humour. 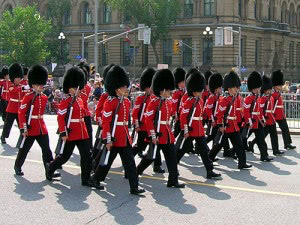 Shot at Pariament Hill, Canada Day 2007. 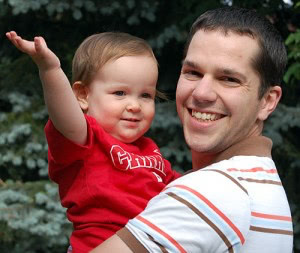 The cutest little girl is my niece Lucy (with her dad); this will be her third Canada Day. The beautiful fireworks photo was taken by my friend Tom. The rest of the photos I took. 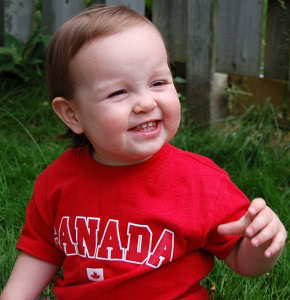 If you’re Canadian, I hope you have a fabulous day. 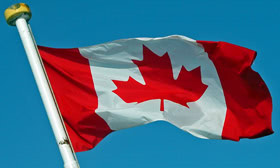 I’d love to hear how you spend your Canada Day, please leave a comment. I am not Canadian, but have a great day! 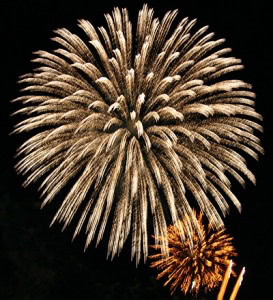 Happy Canada day to you.We spent our day gardening,and of course the fireworks! 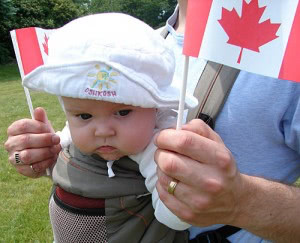 Happy belated Canada Day! And thanks for sharing so much quilting goodness! I’ve always felt a connection with all things Canadian. I just happened to be web surfing, when, lo and behold, a link to my Canadian Seasons quilt appeared on this blog. I’m touched that the quilt pattern is still so popular, even after all these years. (it was published in 1991) I’ve had letters from as far away as Tasmania, Australia and Rome, Italy, with pictures of the quilts made from the pattern. And now I find it has been “adopted” by groups making quilts for returning injured soldiers. How nice to see my “grandchildren”!